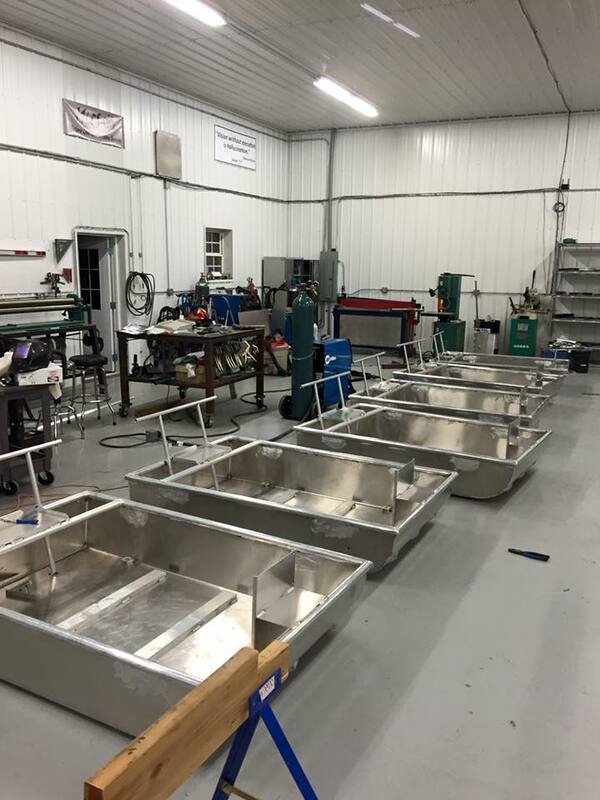 Another Stealth mini-boat production run is complete. 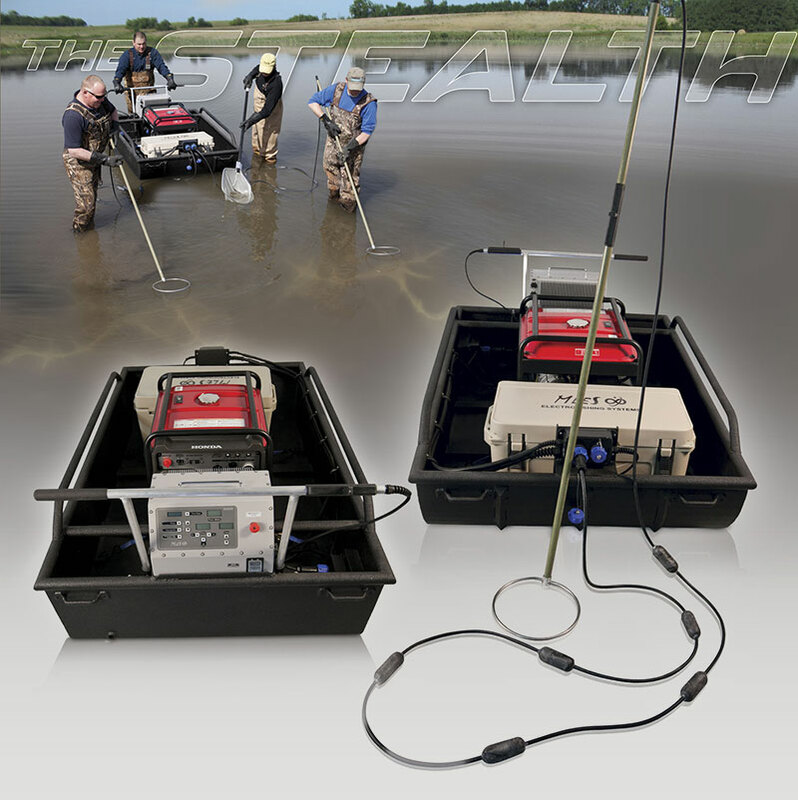 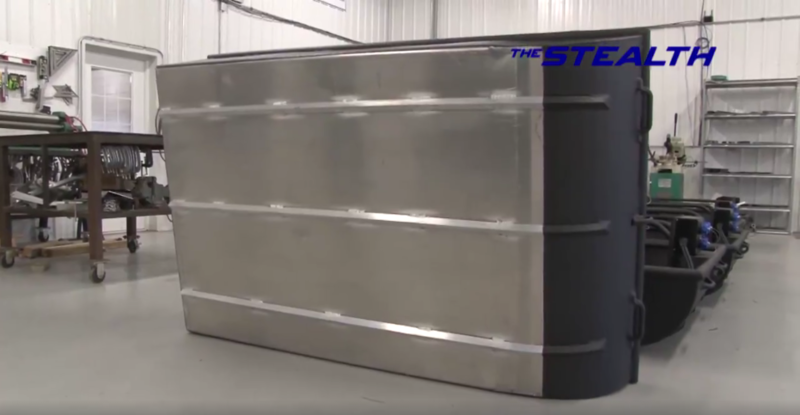 These durable units are electrofishing platforms for use in backwaters, swamps, and wadeable lakes, streams, and rivers. 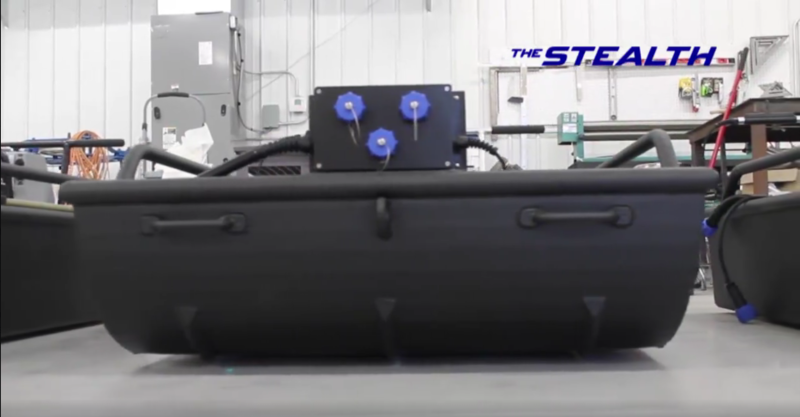 The Stealth Mini-Boat. 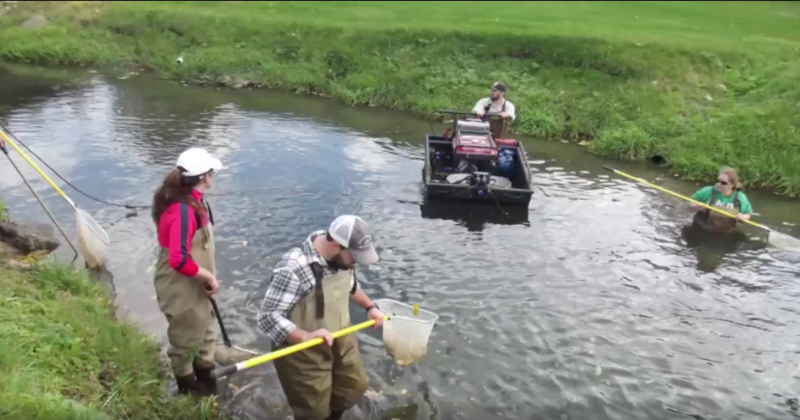 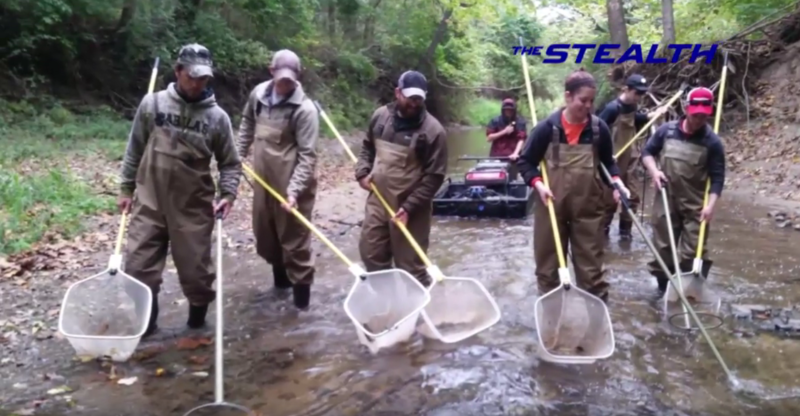 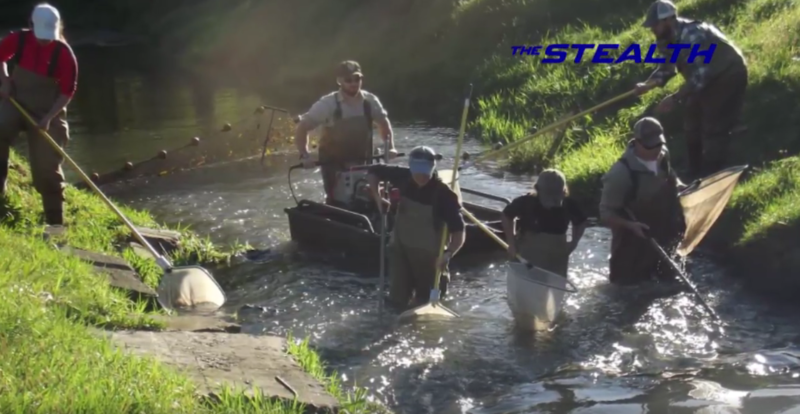 An innovative platform for electrofishing wadeable streams, lakes, backwaters, bogs, and swamps. 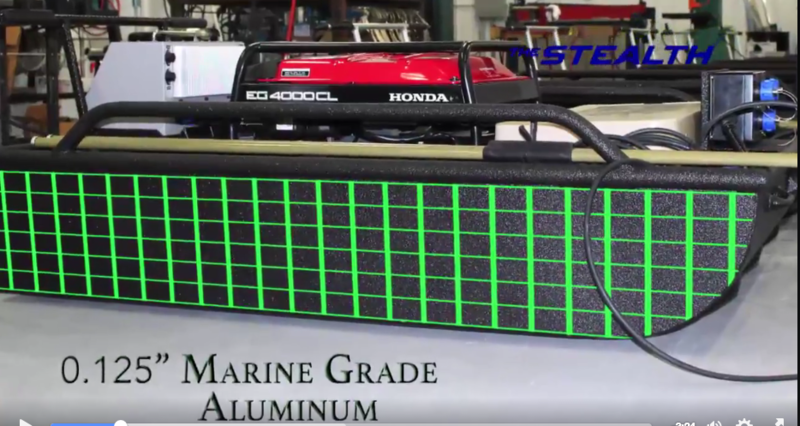 Stealth Mini-Boat is very lightweight at 135 lbs. 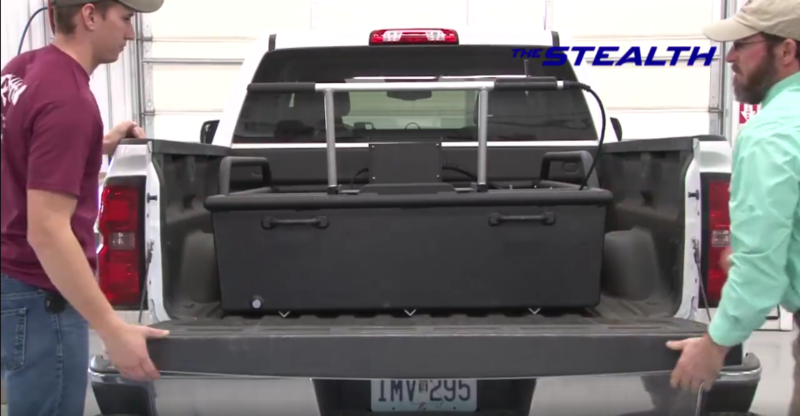 © 2019 Midwest Lake Management, Inc. All rights reserved.